Somebody watches from an empty seat in the stalls, Witnessed by many people on separate occasions this was such an extraordinary experience it even caused a performer one night while in the middle of a show to completely stop half way though a song. Weird sounds have been heard in the crypt area which still holds three coffins containing a woman a man and a child to this day. The other bodies have been removed but the sound of knocks still come from the areas the other coffins were stored. Experience the atmosphere in Muriel Matters bedroom where she died in 1969. Muriel Matters was a big part of the Suffragette movement. Being followed and doors locking themselves ‘behind you”? All part of the phenomena. We have also witnessed a photograph which seems to contain a face formed from a mysterious mist taken at the location in 2014. The architecture of the church, in response to contemporary taste and the prevailing interest in classical Greece and Rome, was in complete contrast to any existing buildings in Hastings, whether ecclesiastical or secular. The church opened for worship in 1828 and attracted large congregations, seating 1500, only 200 of which, however, were free public seats. Tickets were sold for other pews or pews could be rented. The church was evangelical from the first and its early incumbents were known as Perpetual Curates as it was, officially, a proprietary chapel and not a parish church. It was not until 1884 that the status of St Mary’s changed to District Chapelry, but the incumbents of St Mary’s were nevertheless responsible for the whole of the parish at all times. By 1970 St Mary’s was deemed to be surplus to requirements and the final services took place on September 13th of that year. It was then taken over by the ‘Assemblies of God Full Gospel Church’, but by 1978 the maintenance costs had outstripped their means and they relinquished it. In 1982 the Church Commissioners sold it. Necessary maintenance work was neglected and the interior began to suffer from the effects of vandalism. In 1986 St Mary’s was in such a sorry state that it verged on being declared a dangerous structure. In November 1991 a group of local people met in the Stag Public House to discuss the fate of St Mary-in-the-Castle. Weekly meetings followed and a petition to support a report to be presented to the Hastings Borough Council in January 1992. The Friends Of St Mary-in-the-Castle (FOSMIC) obtained consent and £10,000 to develop their ideas for the future of St Mary’s as a multipurpose cultural centre. In 1996 the building was formally leased to the Friends and in June of that year the second main phase of restoration began (value about £1.5m), resulting in the long-dreamed-of opening of St Mary-in-the-Castle as a new centre for the arts. 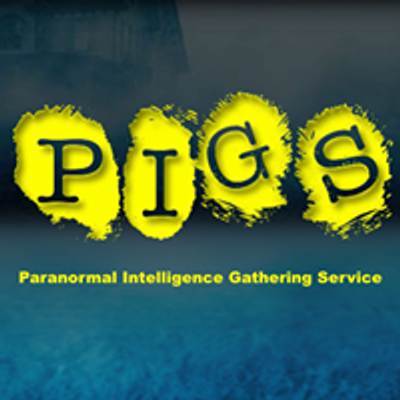 The cost for the night is £45 per head, 8.00pm for an 8.30pm start. 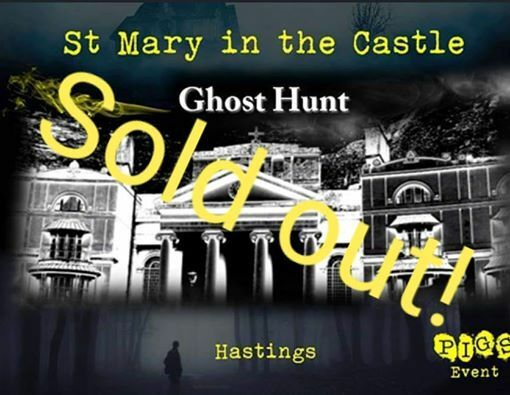 The night will finish at 1.30am, by which time you will have had the chance to experience what it is like to be a paranormal investigator, and had the opportunity to try a mixture of traditional techniques as well as modern technology to try to decide for yourselves – WHO HAUNTS St Mary’s in the castle? You can secure your place with a £25 deposit, we require the balance of the deposit (£20) by 1st April 2019, we will refund deposits up until the 1st of March 2019. You can either pay the balance of a deposit above or we will invoice you closer to the time. 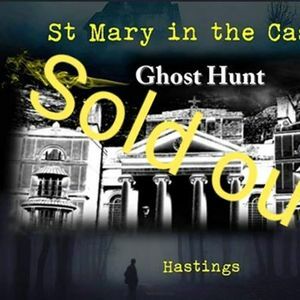 Once you have booked on via a full ticket or paid the deposit balance you will receive a receipt from the ghost store with a link to download the event joining information.